Buzzfeed employs a number of our favorite Black internet personalities. That's why we were so disappointed in their new video "27 Questions Black People Have for Black People." The video features a series of Buzzfeeders regurgitating Black stereotypes and posing them as questions. 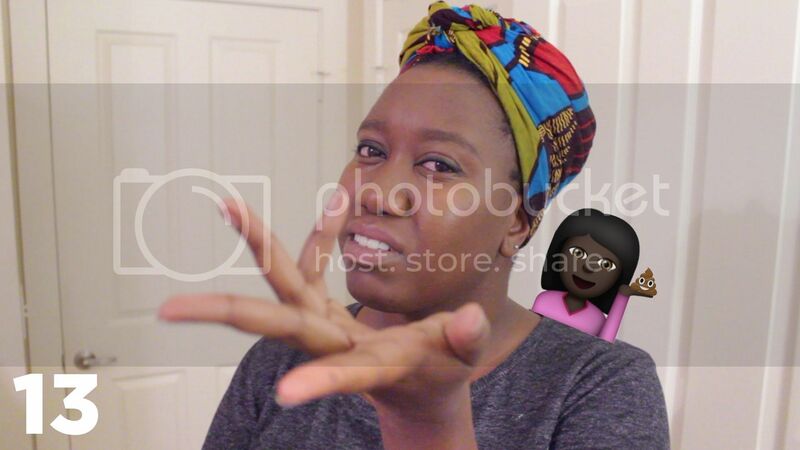 Watch YouTuber Evelyn from the Internets attempt to breakdown the foolishness.